Email marketing is undoubtedly one of the most effective strategies in terms of ROI, with some businesses attributing more than a fifth of their overall sales to email marketing. We design, schedule and aggregate world class email campaigns so you don’t have to. Tracking your email marketing campaign performance is easy with MailChimp our preferred software. 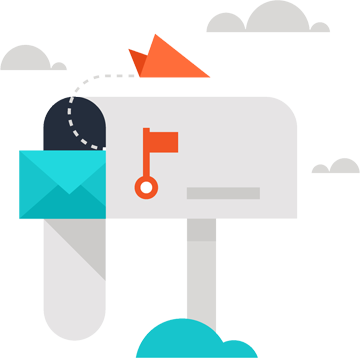 We’ll gain insight into how many recipients opened your email, how many emails bounced, unsubscribe rates and click through stats. Addon will analyse and interpret your campaign performance with charts and data to help you improve your campaigns. When managed correctly, email marketing can dramatically improve your leads, conversions, sales and profits. By creating a powerful email marketing strategy, you can keep ahead of your competitors while generating the results you desire. If your business offers e-commerce solutions, there is no question you should be using this channel of communication with your potential customers. You provide the content - we do the rest! Outsource entirely - we'll create content on your behalf!